Tactile feedback provides a real and sensory feeling to your fingertips, to let you know that something has occurred. The Copper switch, made by Kaihua, is a speed switch, designed for rapid action, but also a tactile switch meant for typing. 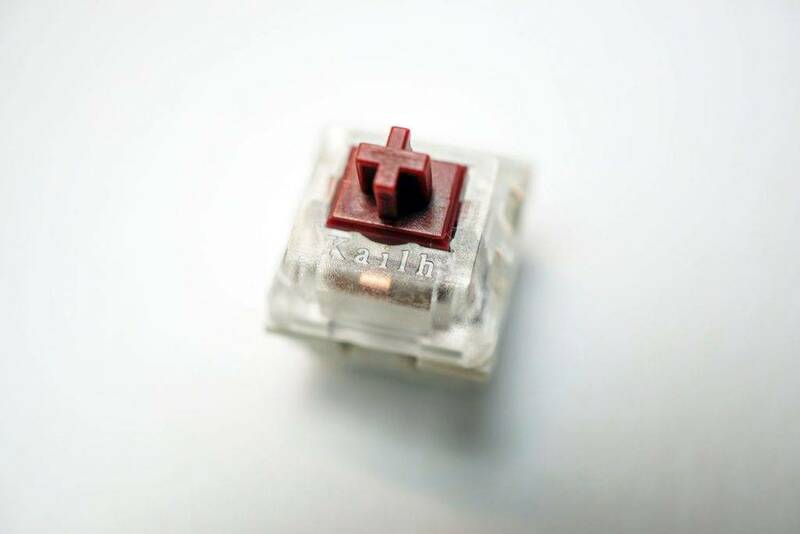 This hybrid purpose makes it a very ideal switch for gaming, as well as for extremely fast typists who wish to fully optimize their typing speed.